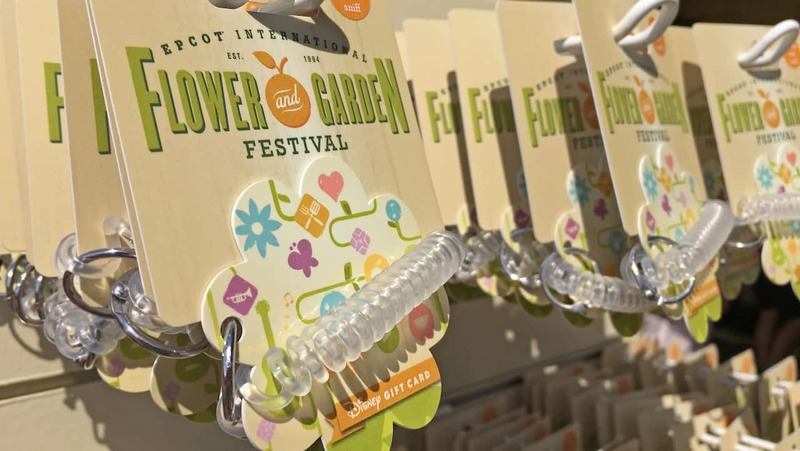 Stop and smell the roses or satisfy your taste buds while donning this orange-scented mini Disney Gift Card with an exclusive Epcot International Flower & Garden Festival design. With this new festival-themed design, the mini Disney Gift Card has all the functionalities of a regular Disney Gift Card, with the added convenience of wearing it around your wrist. Enjoy the sights and scents of the Epcot International Flower & Garden Festival while purchasing foods that highlight the taste of spring at the Outdoor Kitchens. Activate your Disney Gift Card with as little as $15 and conveniently pay for food and more. Your Disney Gift Card can even be reloaded as many times as you wish at the majority of festival locations. 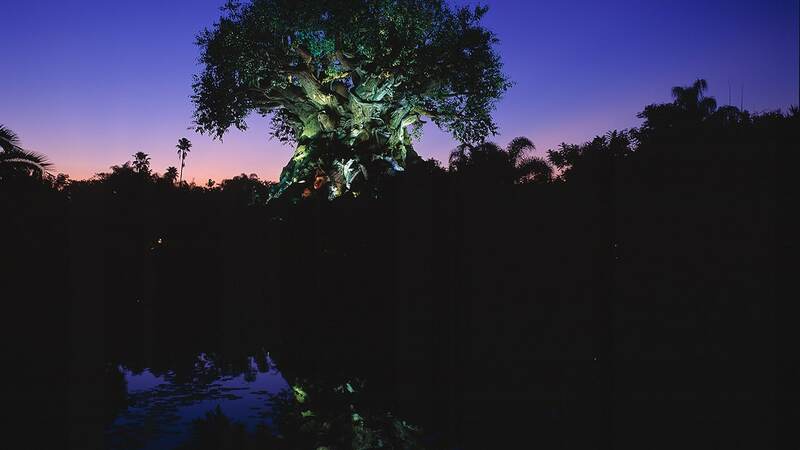 When the festival is over, you can continue using your card since, like all Disney Gift Cards, it’s good for practically all things Disney here at Walt Disney World Resort and beyond. The festival-themed Disney Gift Card is currently available throughout Epcot as well as at surrounding Walt Disney World Resort hotels including Disney’s BoardWalk Inn, Disney’s Yacht Club Resort, Disney’s Beach Club Villas and Walt Disney World Swan and Dolphin Hotels while supplies last.